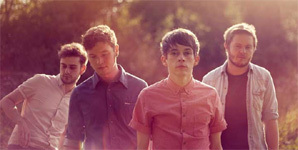 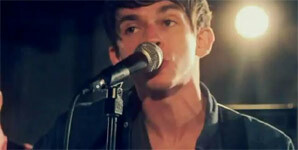 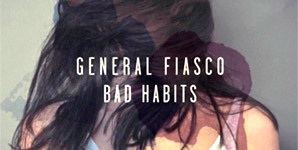 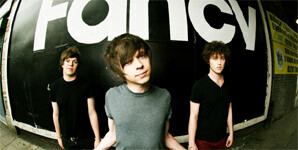 General Fiasco release their new single 'Ever So Shy' on March the 8th 2010 through Infectious Records, the video for which was shot in New York at the end of last year. 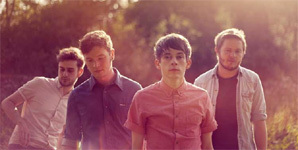 The band will tour the UK throughout March promoting their new album 'Buildings' which will follow the single at the end of the month. 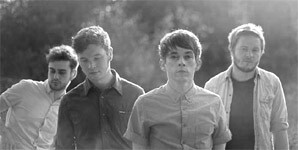 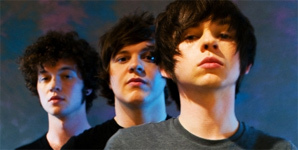 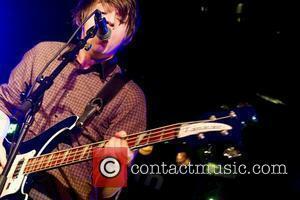 Their debut album was produced by Neal Calderwood and mixed by Barny Barnicott (Arctic Monkeys and The Enemy).